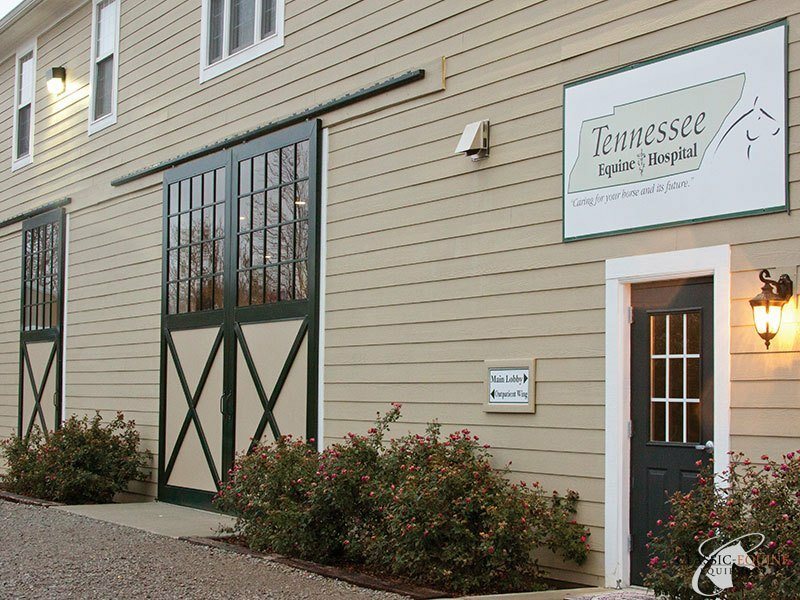 Classic Equine Equipment offers a wide range of products for Veterinary Facilities. 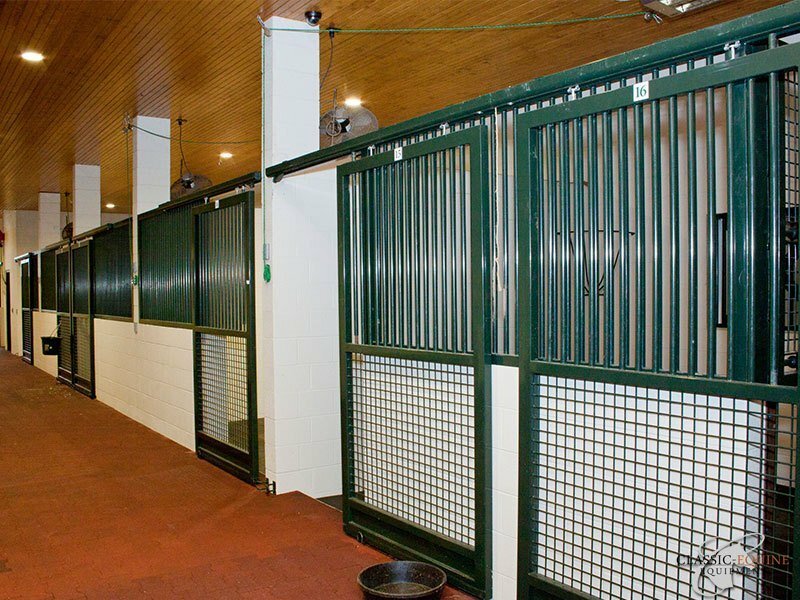 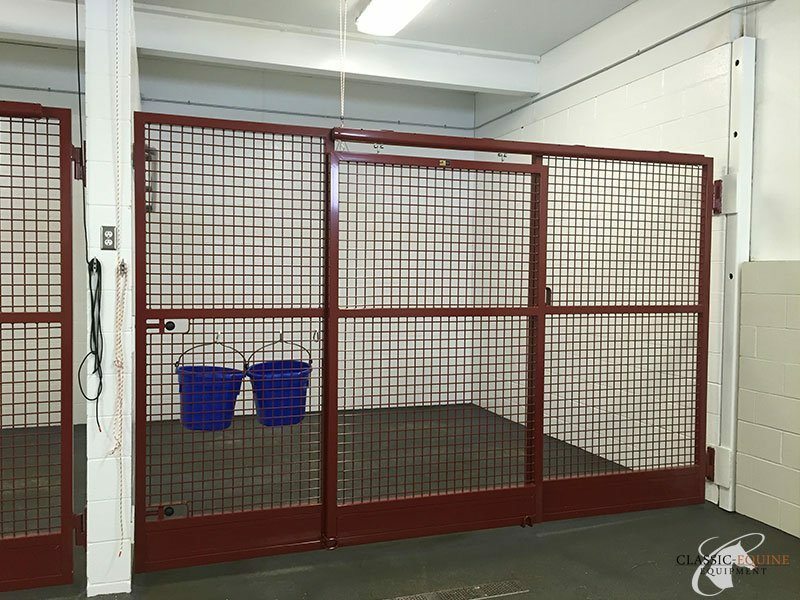 Facility entry doors, horse stalls, examination stock and surgery room doors all made to provide the utmost safety and security for your equine patients. 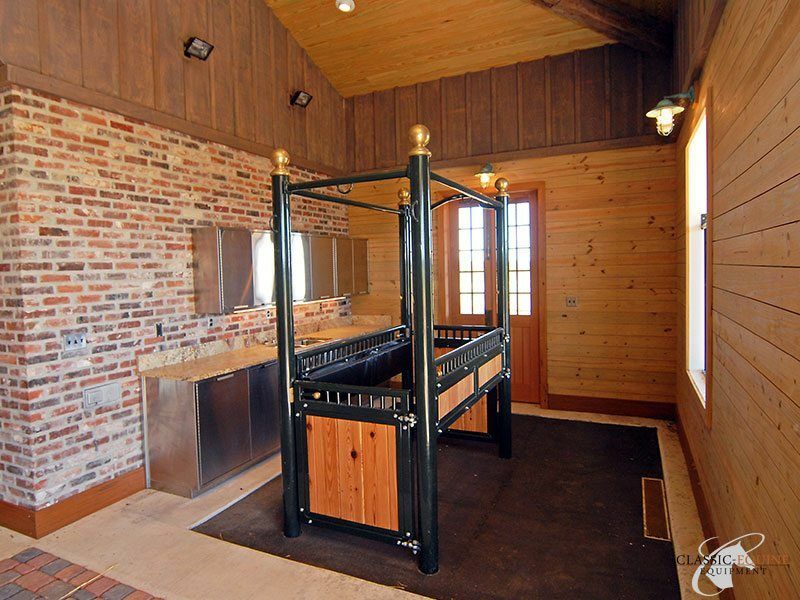 For a free design consultation, call (800) 444-7430 today.